Many Americans take medications on a daily basis. 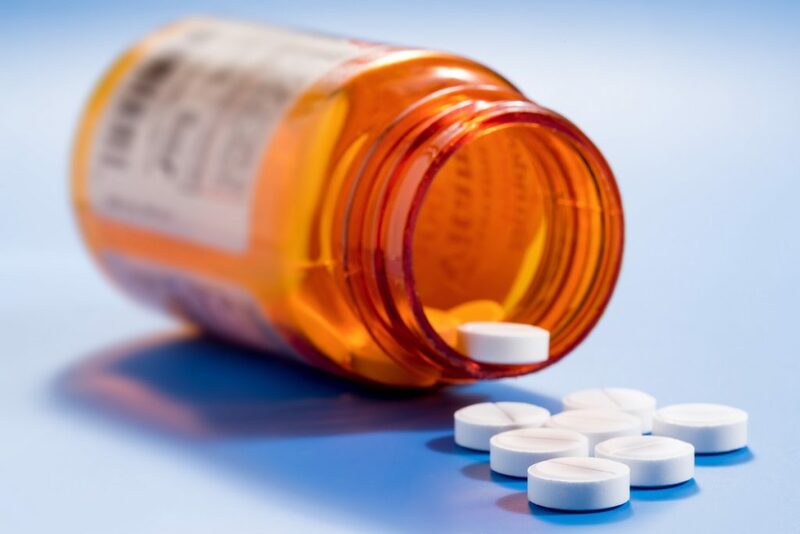 A survey by Consumer Reports reveals that more than half of the population have a prescribed drug. Among this group, a good number consume more than three. Others are taking prescribed medications along with over-the-counter medicines, vitamins, and other forms of supplements. As Americans get older and more drugs become available to manage or cure diseases, this percentage of consumers is also likely to increase. This trend then brings up one of the underrated medicinal concerns. How possible is drug contamination? How Common Is Drug Contamination? Drug contamination incidents do not happen all the time. In fact, they tend to be rare. This is because companies implement strict process regulations and quality control. On the downside, once they do, the implications are severe. This problem can happen in different ways. One of these is through tampering. People can recall the Chicago Tylenol murders that occurred in 1982. During this time, seven people died after ingesting acetaminophen laced with potassium cyanide. It can also happen at the manufacturing level. A good example is the 2009 contamination of a Sanofi Genzyme plant in Massachusetts. The manufacturers detected a viral presence in one of its bioreactors used to produce Cerezyme, a drug used to treat type 1 Gaucher disease. Although the threat cannot cause human infection, it impaired the cell’s viability. Due to this incident, the company had to write off close to $30 million worth of products and lose over $300 million in revenue. Since it’s also one of the few manufacturers of medication for this disease, the shutdown led to a supply shortage for more than a year. 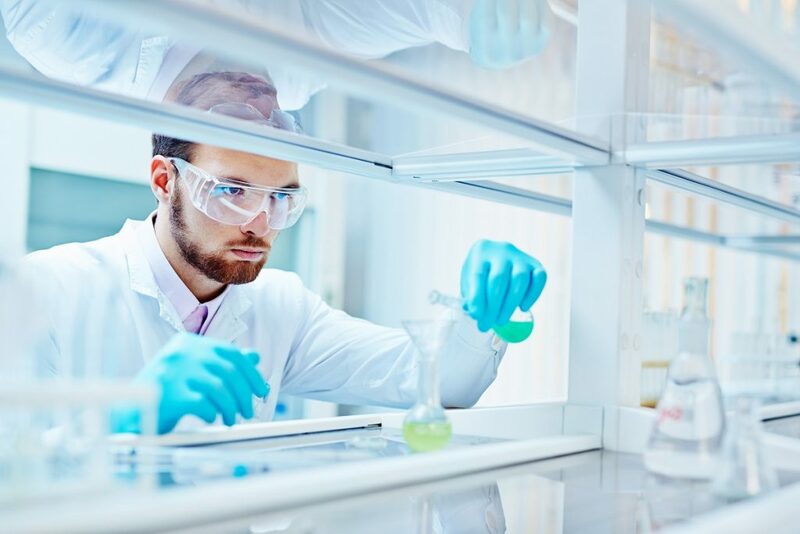 To ensure the viability and safety of the medications, companies such as selerity.com provide supercritical and high-performance fluid chromatography. Chromatography is the process of breaking down a product, such as a drug, into its components. In fluid or liquid chromatography, dissolved molecules or ions separate depending on how they interact with the mobile and the stationary phases. In turn, the pharmaceutical analysts can determine the level of purity of the drug as well as the presence of minute traces of contaminants. Besides quality control, the technique can enable scientists to find substances that can be helpful in future research. The level of accuracy of this test is already high, thanks to the developments of the equipment. Still, it’s possible they cannot detect all types of compounds due to factors such as thermal instability. Newer or modern types of machines can have programmable settings. These allow the users to set the temperatures to extremely high levels or subzero conditions. They can also have features that will enable users to replicate the test many times at the same level of consistency. It takes more than chromatography to prevent the contamination of medications, especially during manufacturing. It also requires high-quality control standards and strict compliance with industry protocols. Chromatography, though, is one useful way to safeguard the health of drug consumers in the country.